I think it's pretty well established around these parts that I love to read. Last year my goal was 30 books and this year I bumped it up to 35. I've read some great ones lately and some so-so books lately. Here's a few that made their way onto my nightstand over the last couple of months. Oh this was so good. It reads in her voice. I loved reading about her childhood and college years, but my favorite parts were when she talked about meeting Barack and how they built their life. I was able to see her on her book tour when she swung through Dallas and she was engaging and warm. It was like chatting with a girlfriend. Gut wrenching. They're the only words that really describe how I feel about this book. It reads like one of his fiction novels. I had to keep reminding myself that it was true and that this really happened. A page turner for sure, but it will definitely get you thinking. 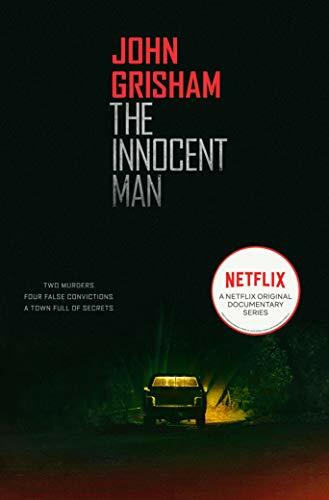 I don't want to give too much away as it is true crime, but it's about the murder of a young woman in Ada, Oklahoma and the men falsely accused and convicted. I wanted to like this book, I really did. I just could not get on board with any of the characters. There was no rooting interest and the writing was so-so for me. I know others really liked it, but it didn't hit the mark for me. I read this one in two days. Two days! I could not put it down. 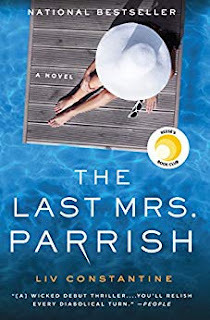 I had previously read Then She Was Gone by the same author and loved it. I liked this one even more. I did not see the twist coming. 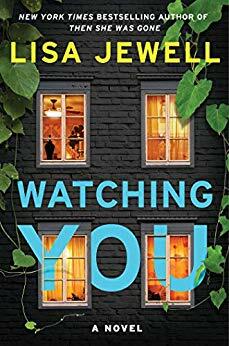 If you like a good thriller, this one is for you. 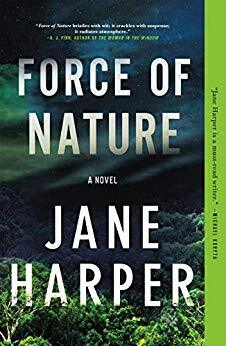 Speaking of thrillers...if you love thrillers and have not read Jane Harper yet, you need to. I started with The Dry on the recommendation of Laura Tremaine, and immediately read Force of Nature after. I liked Force of Nature even more than The Dry. 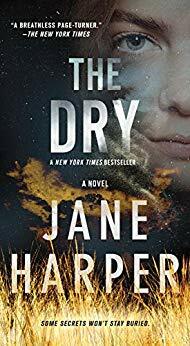 The Dry is about a small town murder and Force of Nature focuses on the disappearance of a woman during a work camping/hiking team building trip. Harper crafts a great story and you keep turning the page wanting to know what happens next. She weaves in and out of different timelines but does it masterfully. I've read other authors who try to do this, but none do it as well as she does. 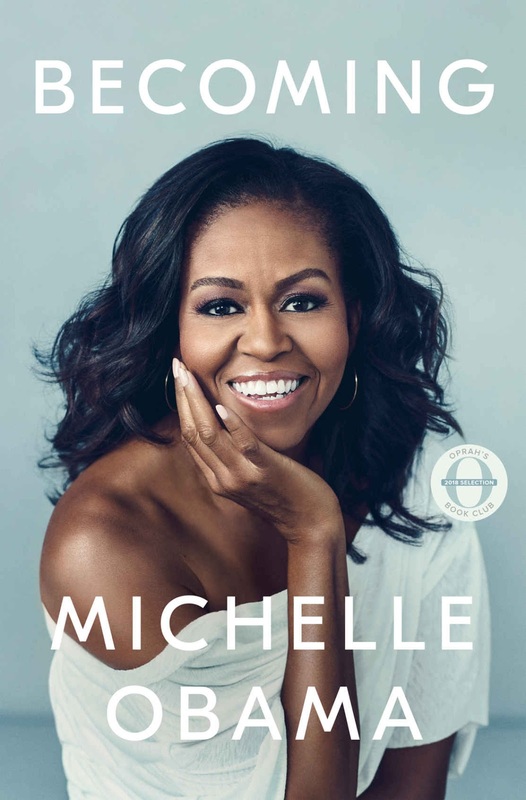 I love a well written memoir and this one, along with Educated, were my favorites last year. Ruth tells her story of growing up in a polygamous Mormon cult in a small town in Mexico. It is riveting and heart wrenching. Her writing is sincere and you feel her love for her siblings and her grandparents. 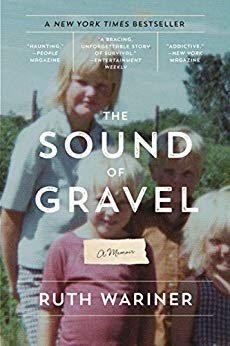 If you liked The Glass Castle, you'll like The Sound of Gravel. So many books I still want to read! So little time. I'm finishing up The Wedding Date and will probably move on to Bad Blood next (is anyone else fascinated by Elizabeth Holmes and the Theranos debacle? Just me?). Any good reads to recommend?